smiling, dependable, and serving volunteers! 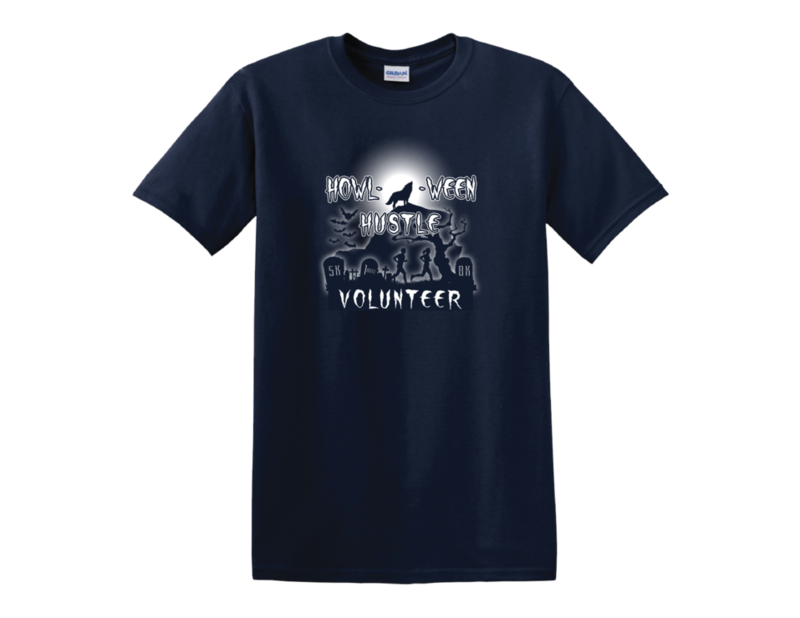 Howl-o-ween Hustle 1 Mile, 5K & 8K - Sunday, Oct. 28 -Lake St. Clair Metropark (Welsh Activity Center) - 31300 Metro Parkway, Harrison Twp. ~ Course Marshals will be given your location upon prior or arriving that morning. You will walk or be transported to your position. ~ You will receive more details via email closer to the date of the event. ~ H.S. Studemts, show your Student I.D. at the park entrance booth and you will not have to pay the $10 entry fee. ~ Come to Volunteer Check-In to "check in" and receive your Volunteer Shirt to wear. We will also have donuts and water for you to enjoy. ~ We are counting on you, so let us know as soon as possible if you are unable to volunteer. 11:30 a.m. - It's a wrap!